What are Widgets and how do you use them? 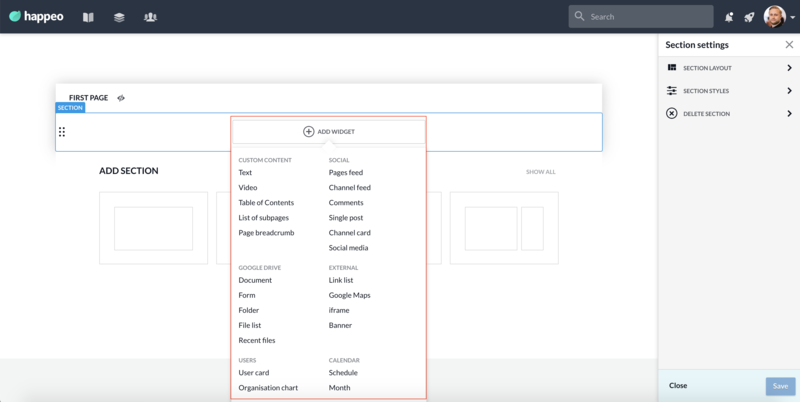 Widgets are pieces of content that can be applied added to Sections of a page. There are six categories of Widgets.